Everyone needs a break….and I truly believe no-one understands this better than the Meds. I was once told by an annoyingly, over-productive colleague (we all have them*sigh*) that the reason “Spain and Italy were going under” was due to the fact that they “take siestas every afternoon and two months holiday a year”. To which my response at the time should have been, ‘Hmm, it sounds to me like someone has the right idea about all this’. This was the first year that I really experienced the Italian summer holiday and all I can say is, next summer can’t arrive soon enough. 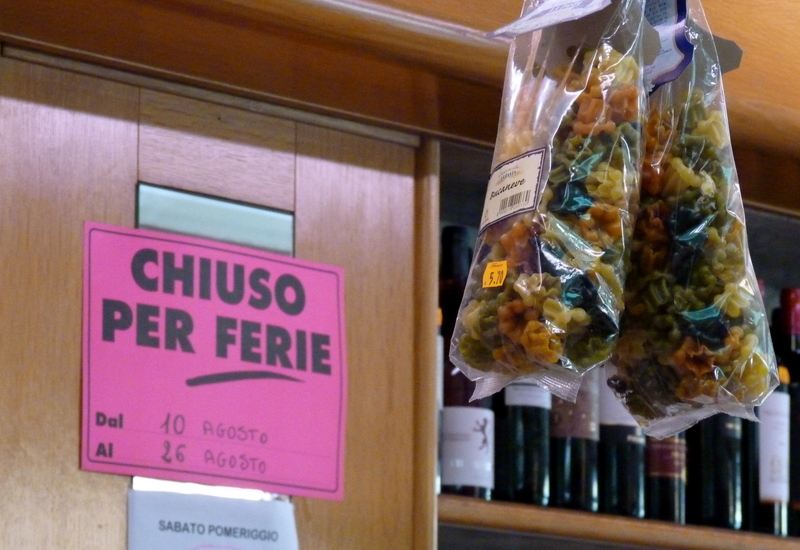 Rome and most other major cities in Italy shut down for the WHOLE of August with the shops putting up their ‘chiuso per ferie’ signs, leaving you with no choice but to grab your bikini and head to the nearest beach. There’s a lot you can do in 4 weeks. And after experiencing 9 years of premature summer in England, I made sure I did. The joy you feel waking up to 30 plus degrees celsius everyday cannot be put into words (especially if you were raised in southern Africa). Add the mix of sea and complete relaxation..and the excuse that everyone else is doing it (so, you couldn’t be doing anything else- that gets rid of the guilt) and you get a sense of what it feels like. 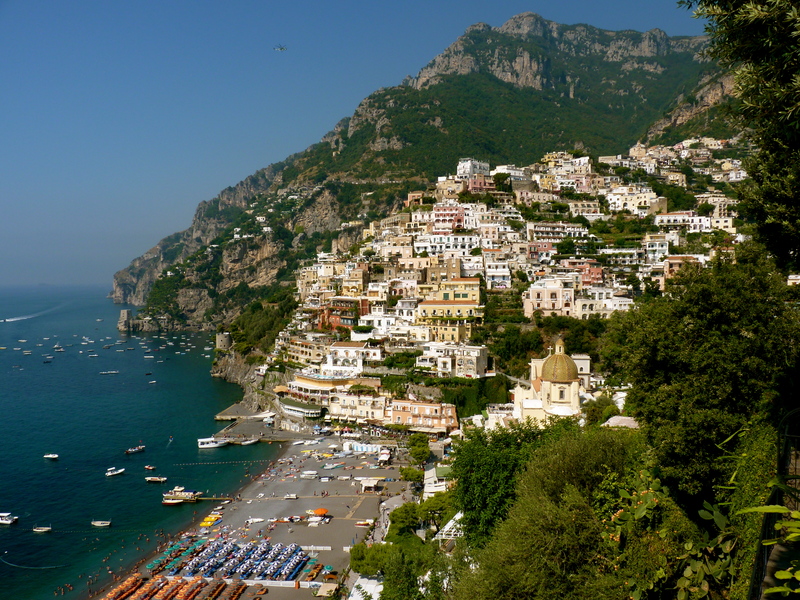 Despite hitting the Amalfi coast on a girls’ holiday, being ‘seen’ on the beach at Forte dei Marmi, discovering Pantelleria for a wedding, taking the family round Venice and exploring Tuscany for R’s work, I realise that I still have so much more of Italy to explore. But right now, it’s back to reality. I would even say I am a little relieved to be back in Rome, searching for the new flat, getting involved in the theatre, chasing up work contacts, travel writing and blogging. I even managed to get my Codice Fiscale (National Insurance Number) which involved going to the offices very early (they close at 12-30pm, if anyone is looking for advice like I was. Oh, and take a copy of your passport) and sitting for 2 hours until your number is called. They issue it onsite… and then you celebrate, because now you can start existing in Italy and applying for things, like bank accounts and health cards. #everythingyouveneededbutcantget! 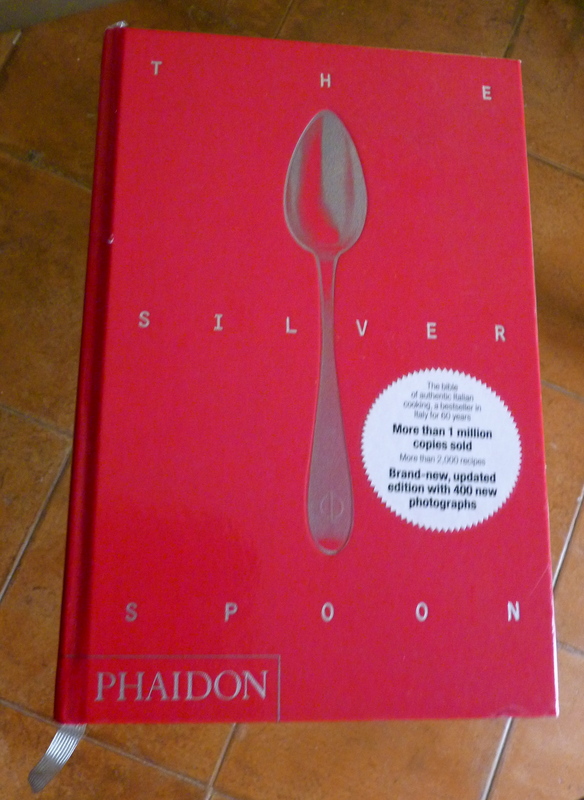 Something that has really cheered up my summer blues is The Silver Spoon cookbook. 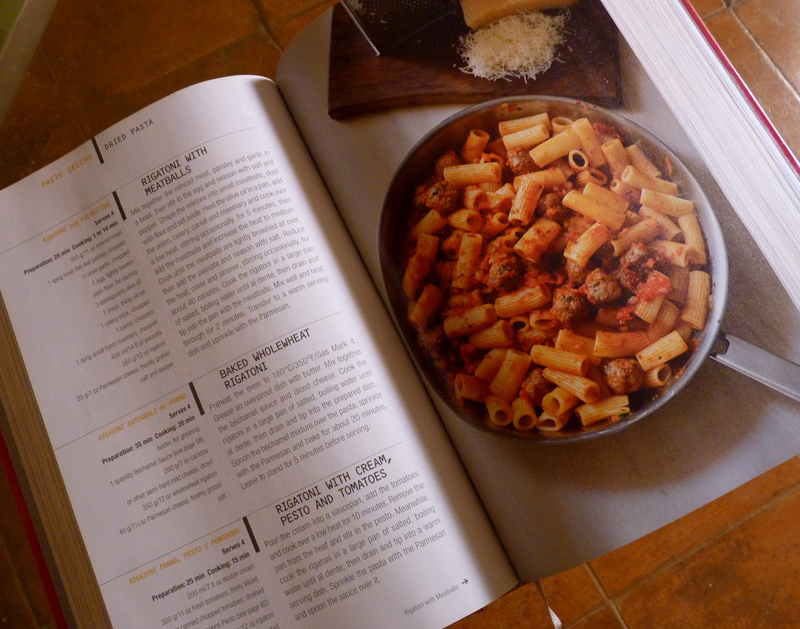 It’s something I have wanted for a long time- a thorough, authentic italian cookbook. While we were walking in Milan, I spotted it, in english (finally) and had to have it. It’s the size of a small, overfed Chihuahua (you can’t fit it in your handbag), but it is the bible of italian cooking- everything is in there! It includes all of ‘mama’s’ old time classics, along with some important italian chefs’ recipes and menus, and will keep you sweating over thinly diced onions and hot steaming pots of tripe for the rest of your life (how fun!). 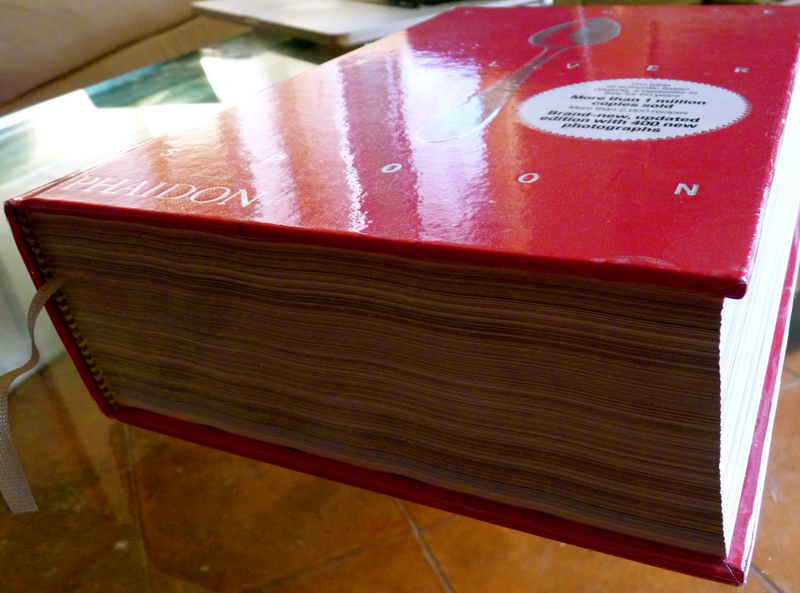 Luckily for me, R had the joy of carting this brick-of-a-book all the way from Milan to Rome. 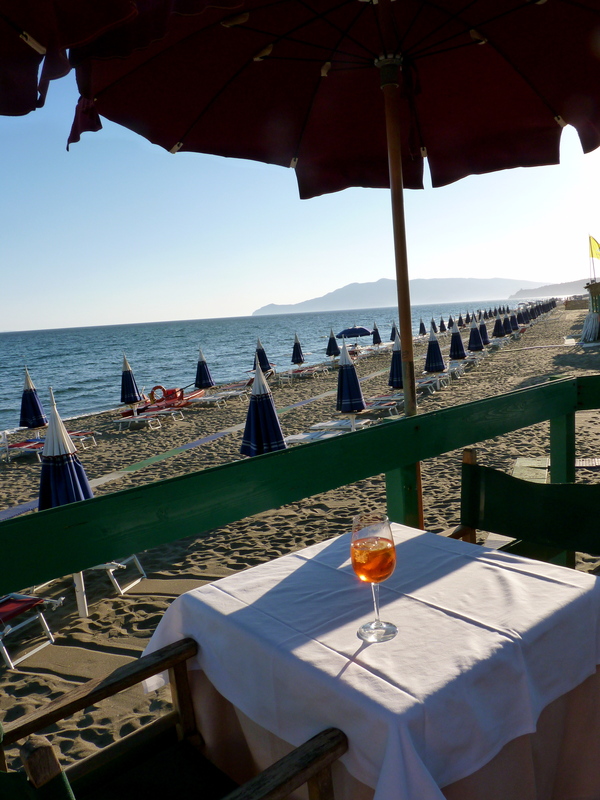 But then again, it will be me who has to (try to) work the magic in the kitchen..
Having spent the last week reclined in a beach chair in Capalbio with a glass of vino in hand, I thought I would bring you my best bits from the Maremma part of Tuscany. 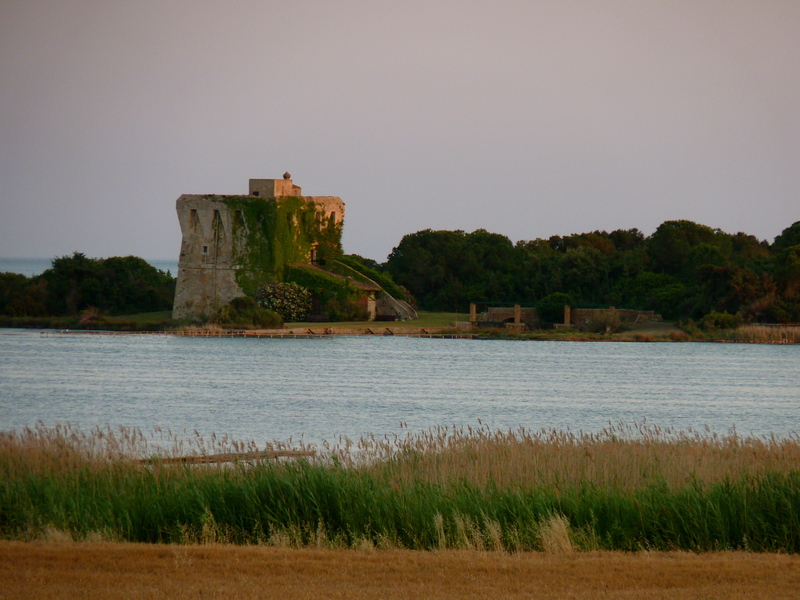 Sometimes referred to as the Walt Disney Lake, this mass of water lies in a WWF protected area near Capalbio Scalo. As well as being picture perfect, it is also home to hundreds of animals. 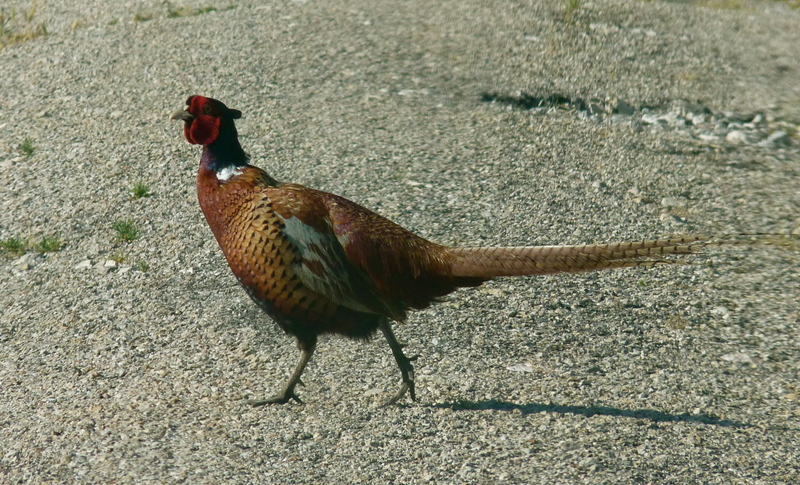 It seems the area’s pheasant population has found its utopia. The birds march around the area en mass without a double barrel insight. While driving back home near the lake one evening, more than 30 wild boars (the babies were so cute) ran in front of the car and into the reeds without batting an eyelid. We were left stalled and stunned – in a cloud of dust! 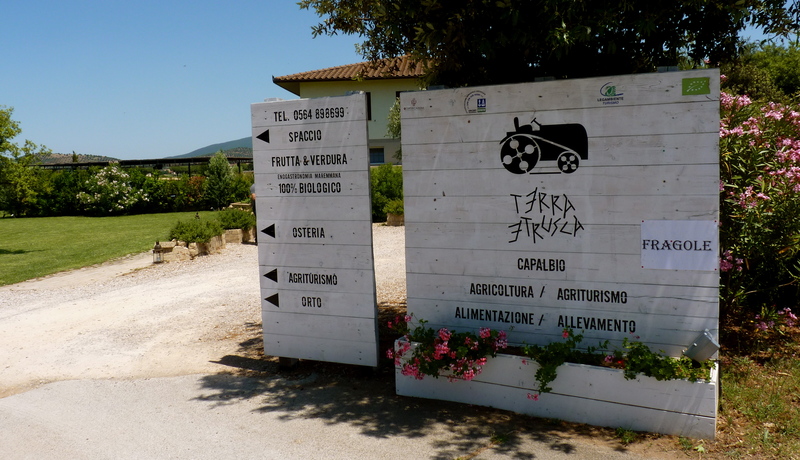 This little biological agriturismo (farm/shop/restaurant/hotel) is our first pit stop on arrival in Capalbio. 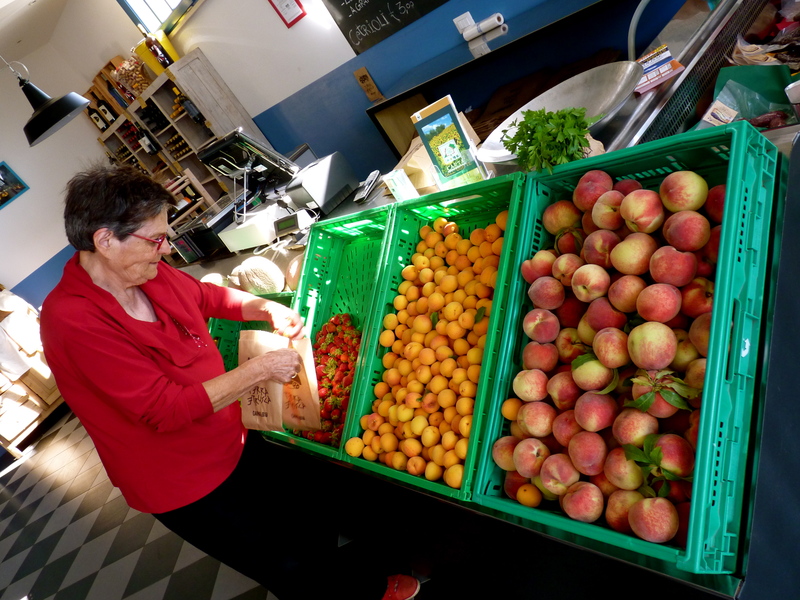 The little market shop is run by a lovely old Tuscan lady, the fruit and veg are always seasonal and fresh from the surrounding fields. Plus they do a wonderful organic red wine for 4 euro a bottle. 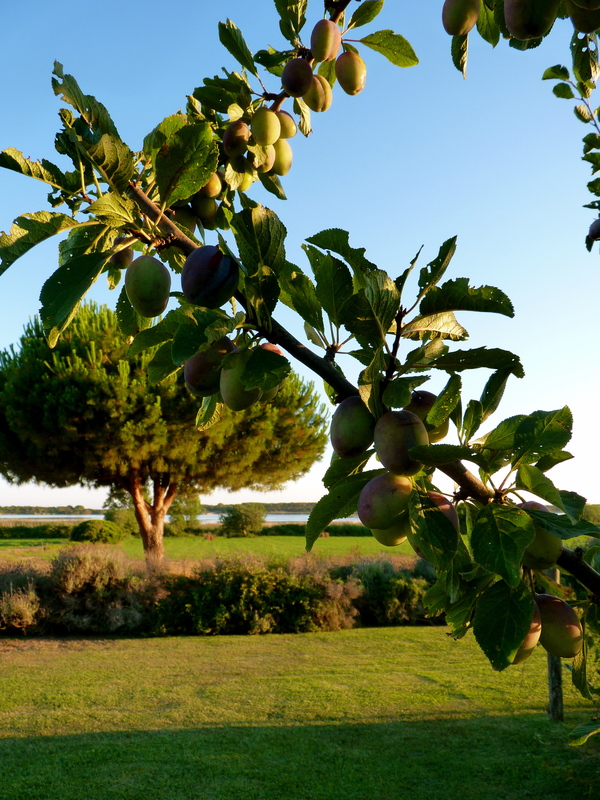 The restaurant is true to the agriturismo‘s belief : bringing you organic fare from farm to fork. There’s n0 better time to be in Tuscany than in the summer when you can see the fruit growing on the trees. This may mean you’ll have locals wandering into your garden for a ‘chat’ and leaving with a bucket of your finest figs (especially when they discover your italian is shaking and you don’t realise what you’re agreeing to). 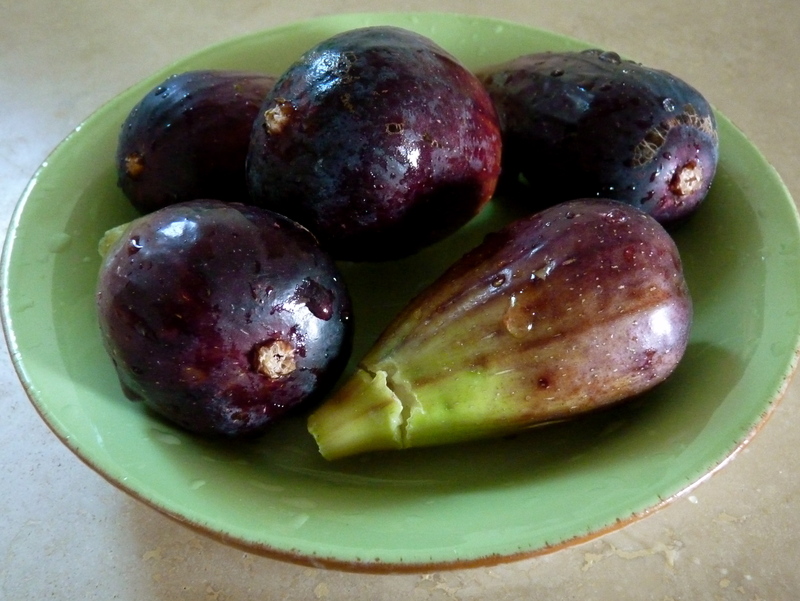 Freshly picked figs from the garden. Despite being a Venetian custom, there is nothing comparable to having a spritz on the beach after a hard day of catching the rays or swimming in the (very clean) sea. 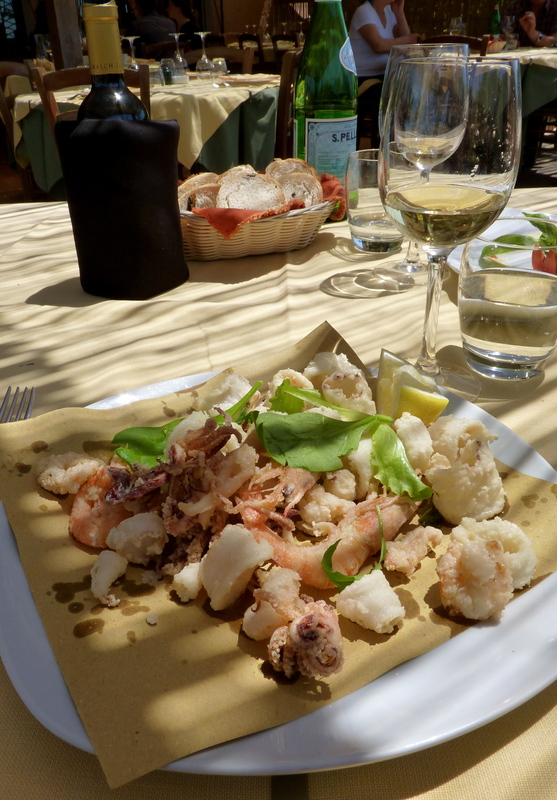 The place to have a plate of seafood and a glass of crisp, cold white wine. Before or after basking in the glorious Tuscan sun.